Please enter the personalization exactly as you want it to appear. You’ve reached the limit! Use 265 characters or less. 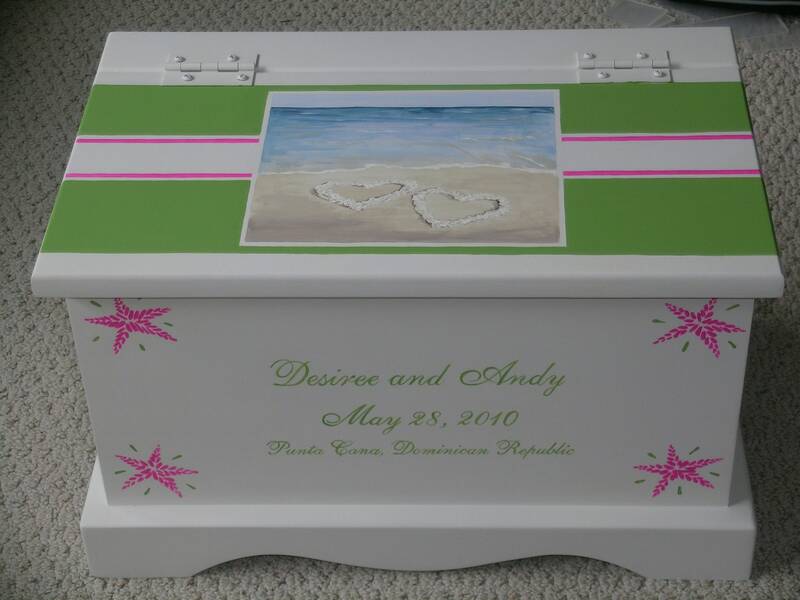 This 100% poplar wood keepsake chest is hand painted by artist, Stacie Dale, and may be personalized with your names and wedding date. 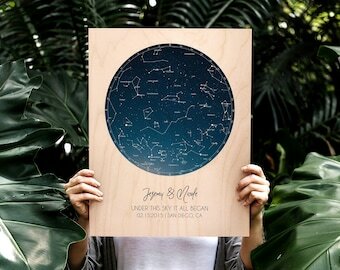 Each chest contains an acid-free envelope on the inside lid for paper memorabilia and measures 18" x 11.5" x 11.5" outside and 15.5" x 9" x 8.5" inside. 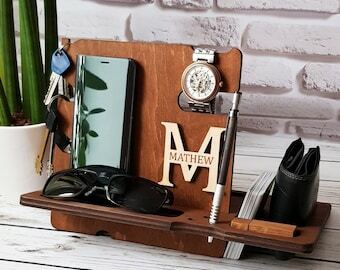 This keepsake chest is perfect for storing all of your special wedding day memorabilia and is a perfect gift for a special couple.